DBD Law | DiTrapano Barrett DiPiero McGinley & Simmons, PLLC is a personal injury law firm located in Charleston, WV. 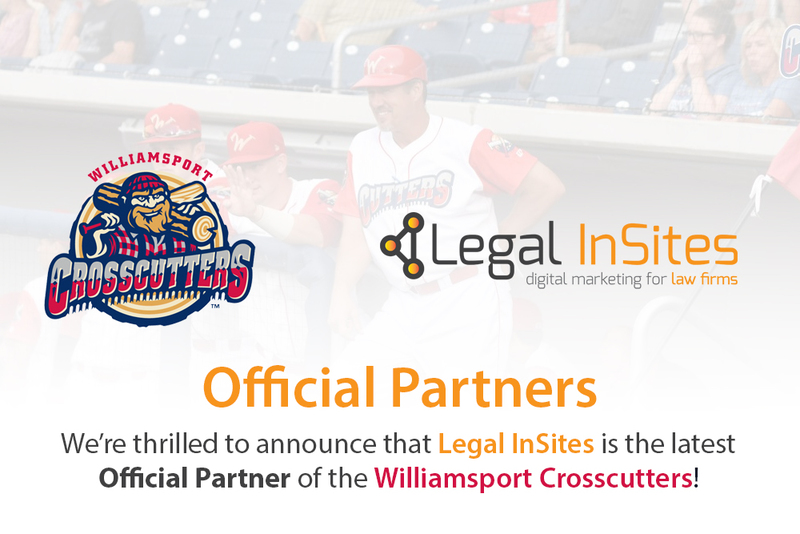 Ryan and his team at Legal InSites hit the ground running for my firm’s website and online marketing. They combine a unique blend of deep expertise of the online technology, and enthusiasm to push our firm to achieve top rankings and exposure so potential clients find and contact us when they need our services.